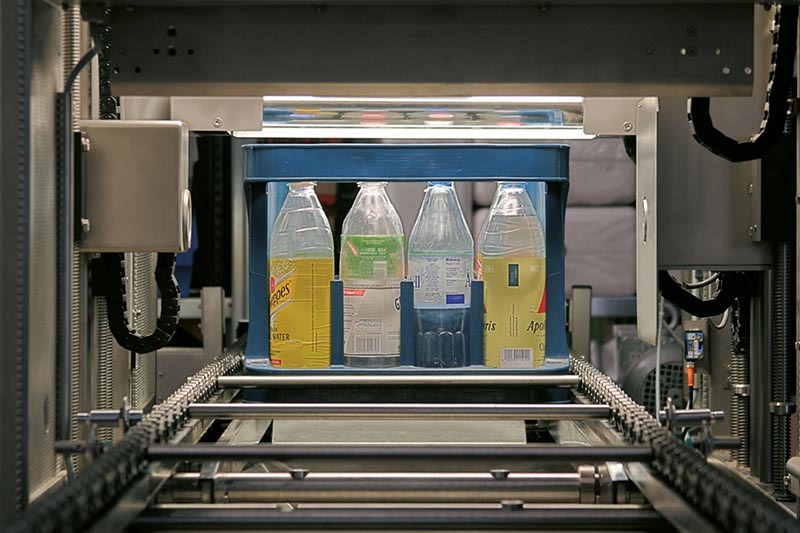 Quality, safety and efficiency: this is what matters when filling and packaging food, beverages and pharmaceuticals. Modular solutions from HEUFT SYSTEMTECHNIK GMBH put these key factors into practice simply and effectively. will ensure that only perfect products reach the market. 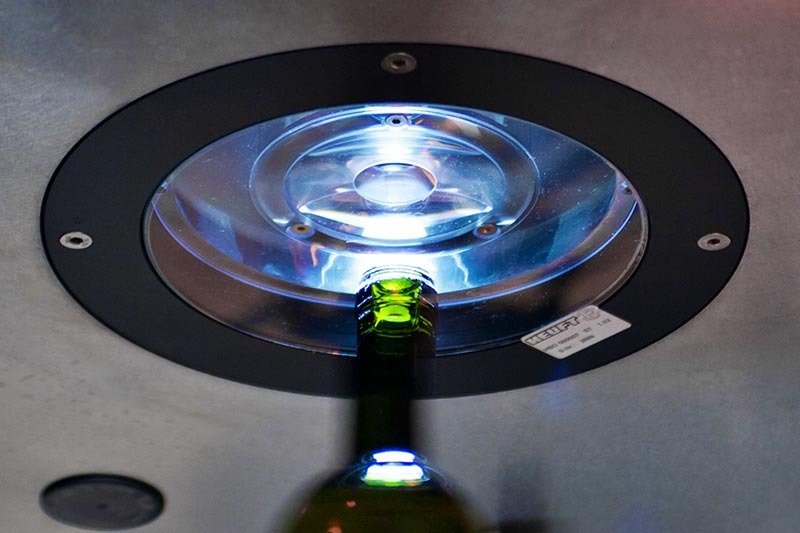 Premium inspection systems for empty food and beverage containers. Premium inspection systems for full food and beverage containers.